Fares of buses running between Seoul and its satellite cities are expected to rise soon after taxi fares on Feb. 16. The reason is that bus companies with more than 300 workers will have to recruit more drivers and shoulder higher personnel costs as they implement a shorter working week in July. 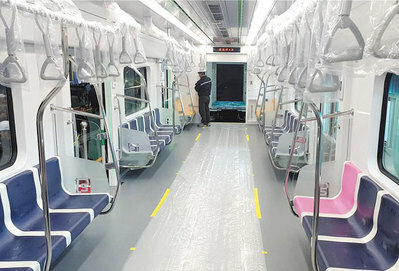 The Seoul, Incheon and Gyeeonggi Province governments have been discussing the matter with a view to introducing the new fares by July, according to sources on Thursday. 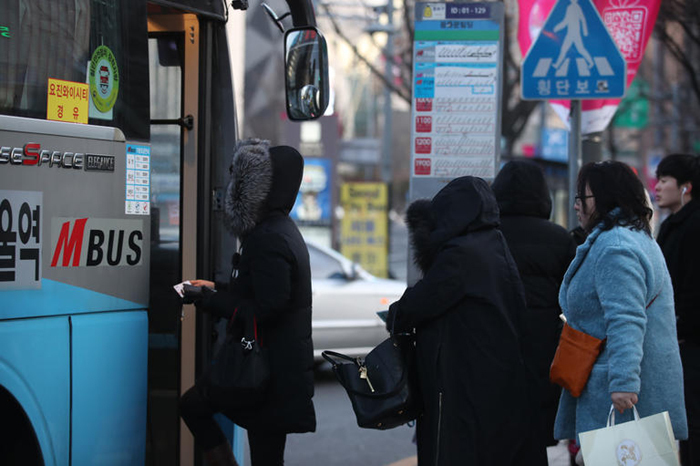 Bus fares in the Seoul area last rose in June 2015 and normally increase every three years. Seoul, Incheon and Gyeonggi Province have raised public transport fares simultaneously since 2007 when they introduced an integrated public transport fare system. Fares are estimated to go up by W200-300 (US$1=W1,126). The largest increase so far has been W150. Currently, the base adult fare per ride is W1,200 in Seoul and W1,250 in Incheon and Gyeonggi.